This blog is maintained by Mark Leger. Me. 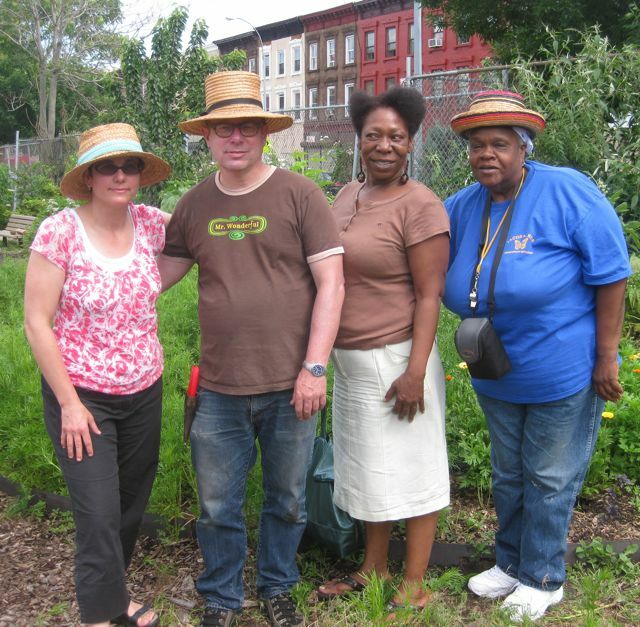 I’ve been a community gardener in New York City since 1989. I’m a passionate gardener. I’m also passionate about social justice, knitting, and queer politics. You might find those themes creeping in, too. I’ll try to upload as many pretty plant pictures as I can.